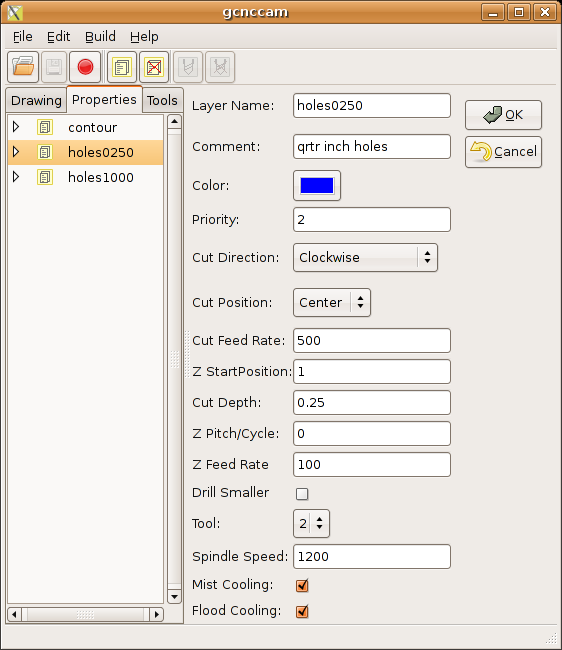 new feature "save Tool File"
Arnd says islanding is forthcoming too ! 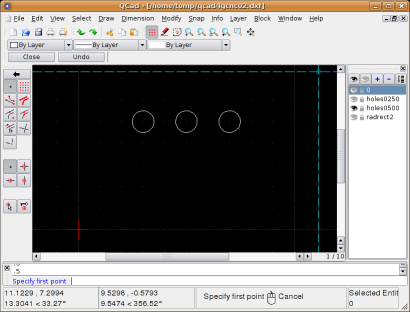 Create a .dxf file. 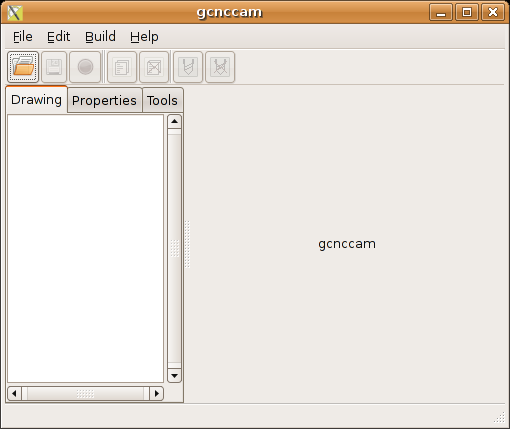 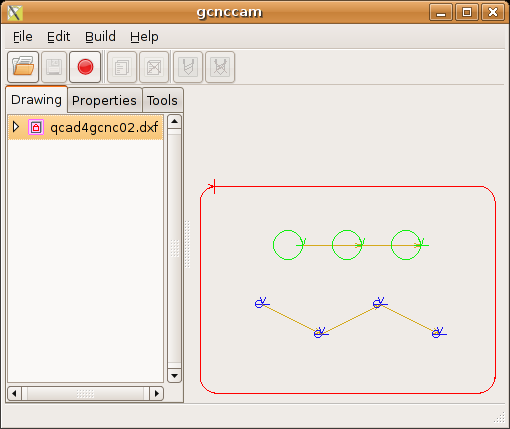 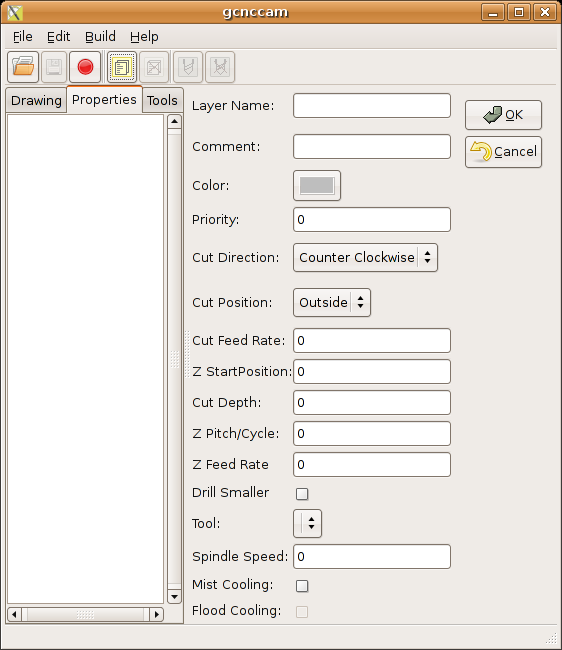 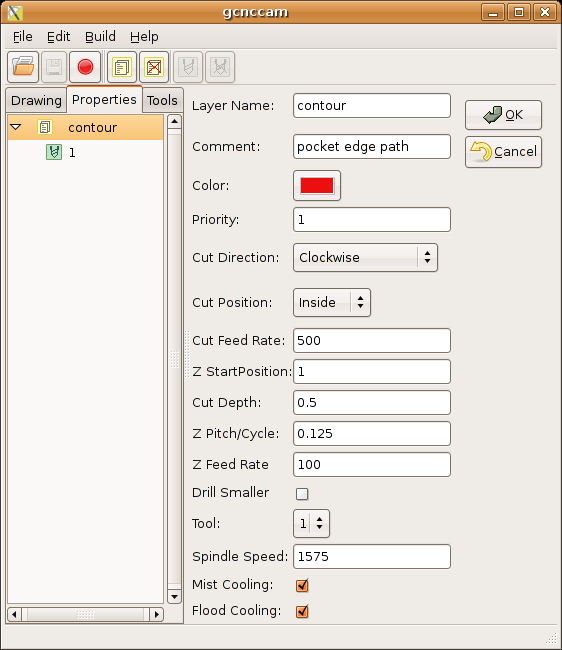 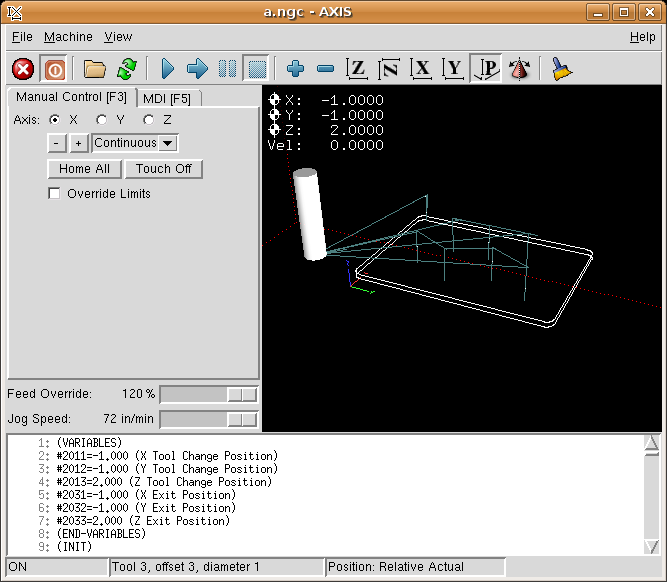 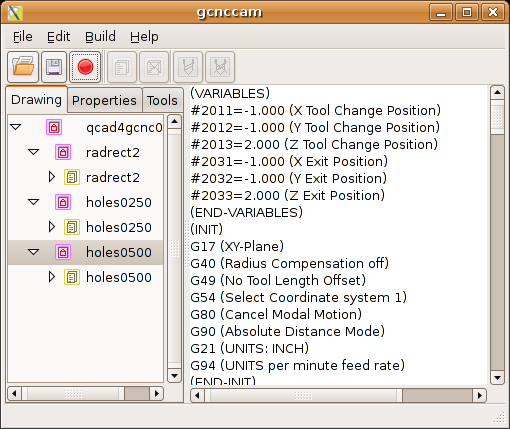 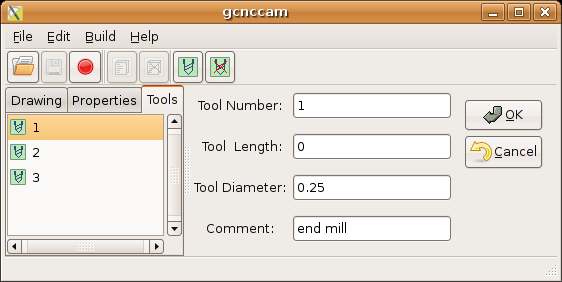 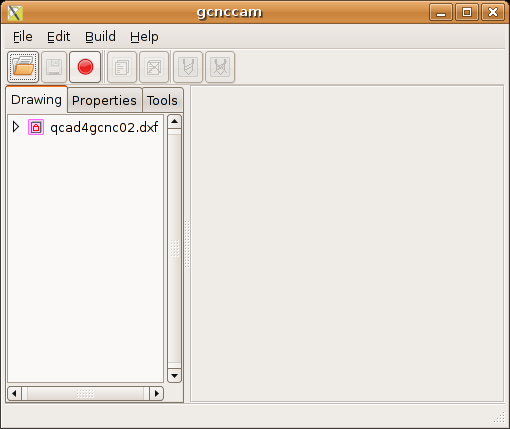 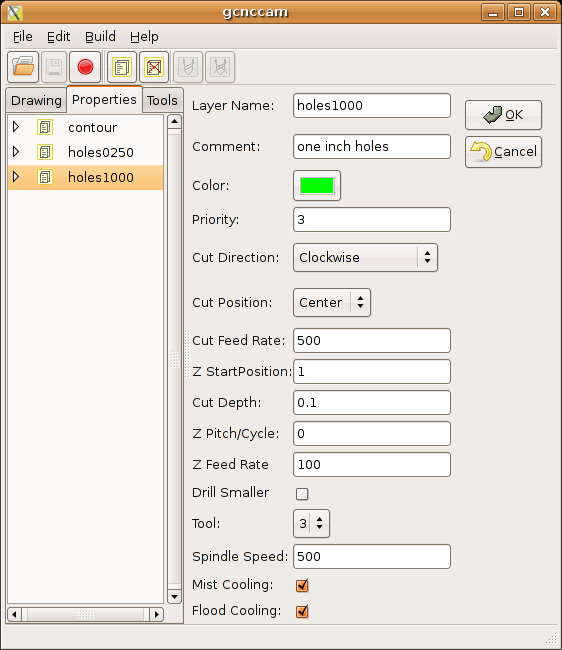 Use Acad or Qcad or your favorite flavor of dxf tool.